He was niftar ?”? ???? ??”?. Yes, he was defiantly niftar, hence the tombstone!!!!!! 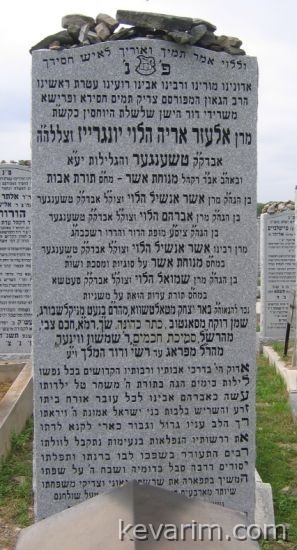 His son is the Gorlitzer Rebbe of BP.